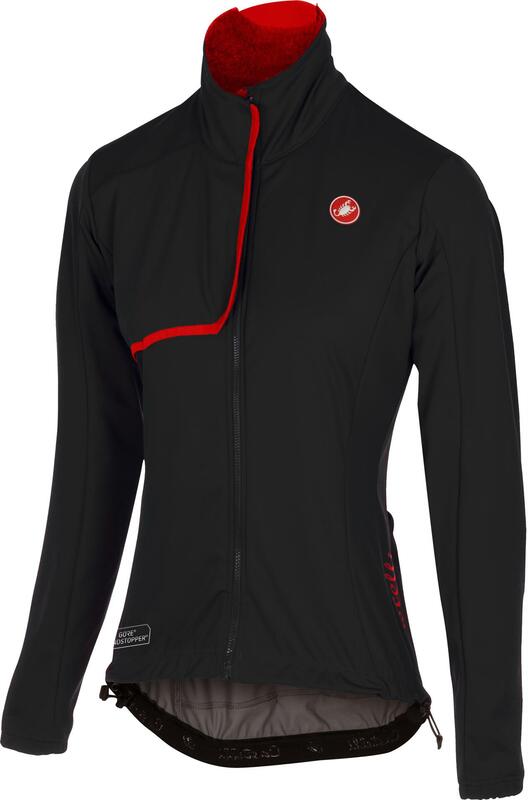 The Castelli Indispensabile women’s cycling jacket is a must have (hence the name) for the colder winter months of the year when you need to stay warm and comfortable on the bike. This jacket brings together the amazing Windstopper® 150 soft shell outer layer that Castelli use in the Alpha jacket and a soft and warm Polartec® thermal pro high-loft fleece liner. These two fabrics combine to give a feeling of luxury while offering the best performance available. You'll want to wear this jacket all the time, so Castelli have given it styling that's less race but looks great on the road or your mountain bike.